In the unflagging efforts to hone its reputation as one of the most progressive countries in the world, the UAE reached one more milestone this week as the government announced its new visa policies for expatriates. To come into effect from 2019, the decision offers visa renewal eligibility for expatriate retirees above the age of 55 if they have an investment in a property in the country worth Dh2 million, or financial savings of no less than Dh1 million, or an active income of no less than Dh20,000 per month. The fulfilment of any of these requirements will now enable them to renew their visa for a five-year period on a recurring basis. For many medium- or long-term expatriates in the UAE, the prospect of retirement brings with it the anxiety of relocation, along with the emotional turbulence of parting with a country they have come to see as their home. Apart from the emotional fallout, this severance has an economic and social impact as well. 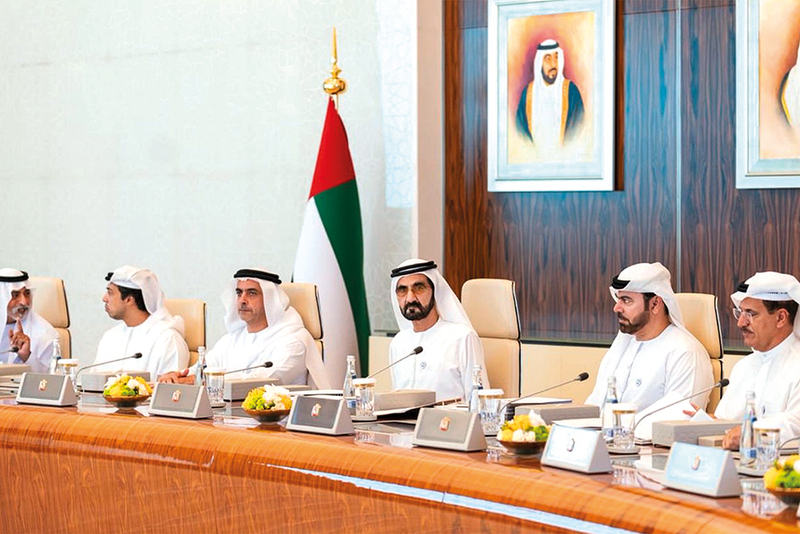 Therefore, by placing policy chocks to keep its welcoming doors open to retiree expatriates to stay back and further contribute to the country, the UAE is strengthening its socio-economic and societal bedrock. The new visa provisions open up exciting possibilities for expatriates above 55 who still wish to participate in the UAE’s growth story because they are predicated on the most important factor — certainty of domicile. The significance of this cannot be overemphasised.This opportunity brings with it a clarity of goal-setting and firm objectives that are critical markers of societal contribution. The skill sets and talents of many individuals above 55 are assets of great value that have been acquired through an intimate and dedicated integration with the country’s ethos and to be able to re-harness them is a sure means of extending human resource optimisation. As one more example of the UAE’s farsighted outlook, the new visa rules for retirees have come in the wake of visa provisions announced in June in which visas of up to 10 years will be given to sought-after professionals such as specialists working in medicine, science, research and technical fields, as well as five-year visas for outstanding students. Together, these will greatly fortify the UAE’s demographic strengths and lead to far-reaching advantages for both the country and its expatriates. As the UAE government’s sentiment on the new visa policy attests to, its desire to enable its “expatriate brothers” to stay long after retirement in the country finds its meaning in the nurturing of a bond that has been forged over many years of mutual affinity and commitment. This is the kind of governance that always has, and will continue to, make the UAE among the most coveted destinations for expatriates around the world.